I see you when you are sleeping. I know when you are awake. Which is why I’ve unearthed some new ghastly gifts AND having a sale you can’t beat with a stick because it does not have a corporeal form! 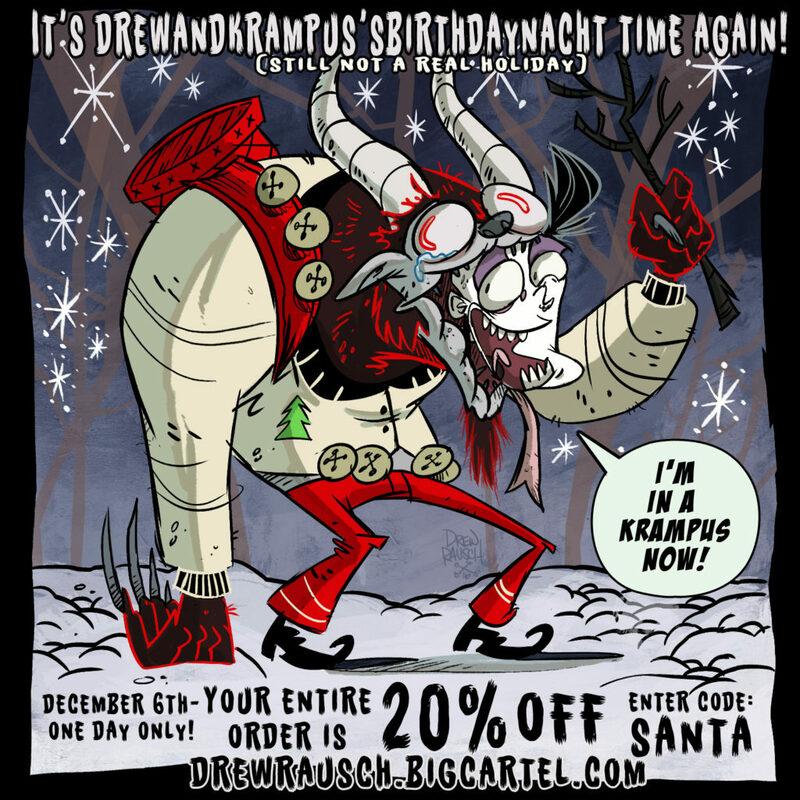 Head over to the ol’ Spooky Shop and get festive, fiends! Like Santa in a chimney: how did you get in there? !